T-Mobile promised to start lighting up their newly acquired “super-premium low-band spectrum” well before the end of 2017. Today, they delivered on that promise by firing up their first 600MHz LTE network sites in Wyoming. To recap, T-Mobile picked up billions worth of 600MHz low-band spectrum at a recent FCC auction to try and bring their network to the next level, cover millions more customers in new locations, and offer a more stable, far-reaching network experience to all customers. This is the type of spectrum that reaches better through buildings, while also adding distance in range from a tower. It was a potentially game-changing spectrum haul for the Uncarrier as it tries to fully challenge the likes of Verizon and AT&T. 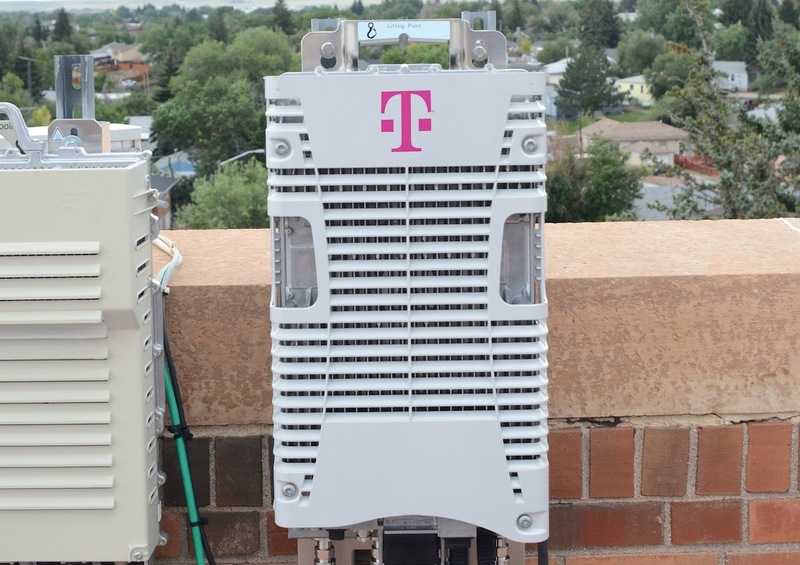 The rollout for this 600MHz LTE network will continue on this year in Wyoming, Northwest Oregon, West Texas, Southwest Kansas, the Oklahoma panhandle, Western North Dakota, Maine, Coastal North Carolina, Central Pennsylvania, Central Virginia and Eastern Washington. With those areas lit up, T-Mobile’s LTE coverage should jump from 315 million people to 321 million. Just remember that you’ll need a phone that can connect to this 600MHz LTE network and there aren’t currently any that do. So while T-Mobile is building out this new network and bragging up the joint, none of you can do anything with it. LG and Samsung will have phones that are capable of connecting before the end of the year, though. 2018 should be fun for T-Mobile customers.